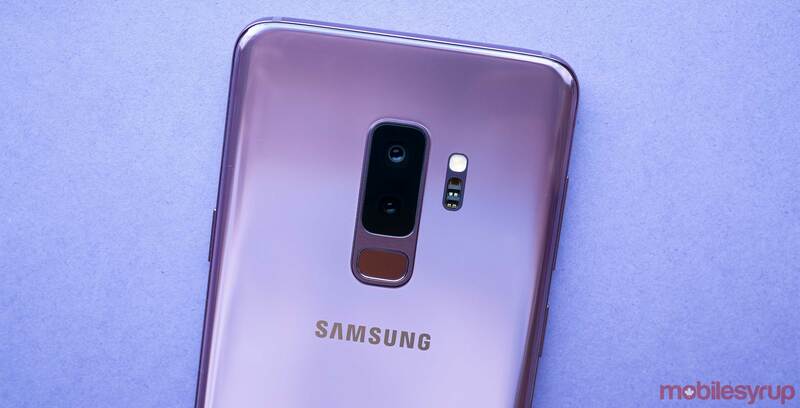 Samsung should consider better security or be more selective with who the company gives sneak peeks to because in the latest rounds of leaked pictures, both the S10 and the S10+ have surfaced. SaudiAndroid leaked the image of the phones, though for some reason the publication is a banned source on SlashLeaks. Either way, there’s almost no denying the legitimacy of these photos. On the smartphone’s lockscreen a fingerprint icon is present, which could be where Samsung is placing the device’s in-display fingerprint scanner. Earlier today the Samsung Galaxy S10e leaked online as well. Samsung will officially reveal its Galaxy S10 series on February 20th.